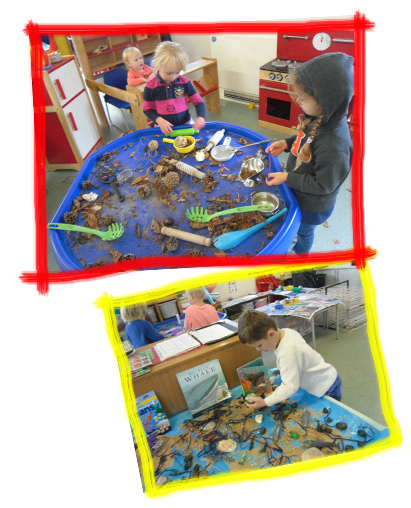 We follow a learning through play approach with child and adult led activities using a very wide range of toys and resources. monitor the childrens speech and language development to assess whether the child is at the correct speech and language level for his/her age. follow the ‘Letter and Sounds’ government initiative to encourage phonics in preparation for early ready skills. offer a 6 week ballet programme for school leaving children to learn basic ballet moves. offer home learning sheets and maths bags to do at home with your child to aid learning. We are committed to safeguarding all children, young people and vulnerable adults. Registered as company limited by Guarantee in England and Wales.